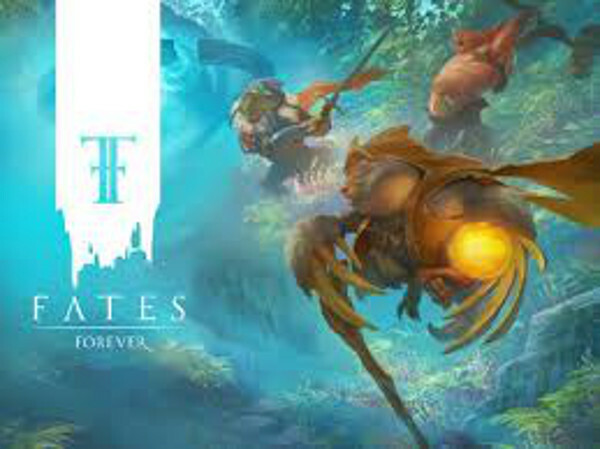 In terms of Mobile battle arena games Fates Forever is actually par with the standards, and not just a great MOBA for touch-screen tablet play. What we mean by that is that based on its impressive design and game play mechanics, it can easily compete with other games in its genre. These Hints and Tips are intended to help players new to MOBA hit the ground running. Enjoy!